The Routemaster bus is perfect to transport your staff, guests or clients to the venue in style. 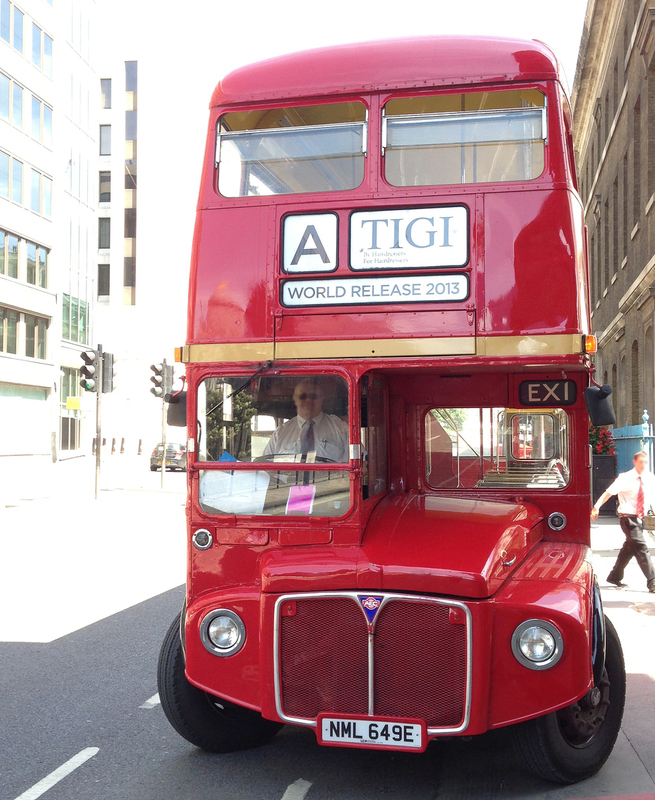 Hire our iconic London double deck bus for your exclusive private use. It makes a great talking point and a memorable event. Spend more time together, get everyone there in comfort and style or entertain with a tour or team building event. We also offer corporate branding options from personalised destination blinds to full length ad banners to promote your event or build the team spirit. On Board Events, more than A to B. If you want to get warmed up before the venue why not add an on-board challenge? Don't go straight from A to B, spend some time on board first, we can provide on-board challenges tailored to your event or themed tour such as our new London Spy Tours.